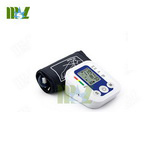 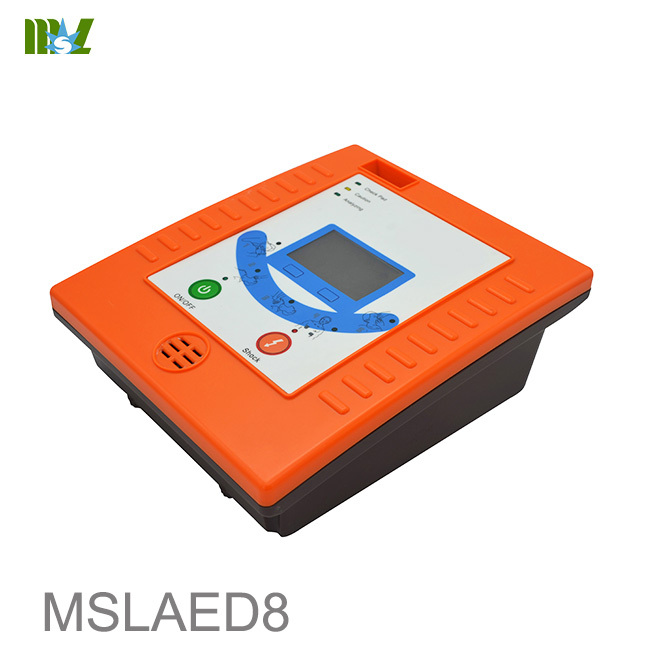 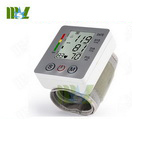 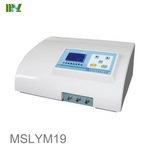 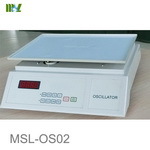 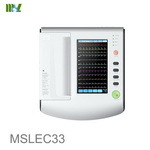 MSLAED8 AED (Automatic External Defibrillator), a professional biphasic defibrillator, is lightweight and compact size design and can be used in different situations ,which is always ready for life saving. 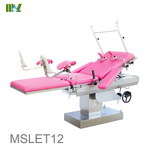 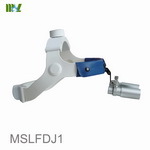 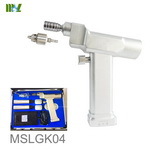 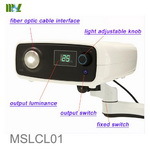 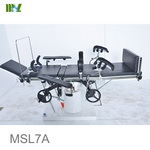 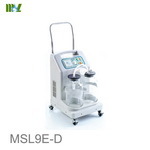 Only 1.9Kg weight, the lightweight and compact size design help people to carry the MSLAED8 to the victim's side fast. 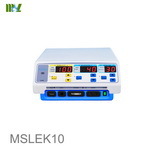 Only two buttons to operate the unit, a green ON/OFF to turn on the AED and the yellow one to deliver the shock to the victim. 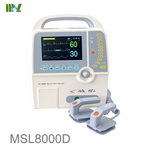 With the clear and simple audio and visual prompts, the MSLAED8 will guide you confidently through the defibrillation step by step. 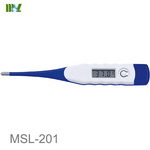 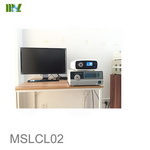 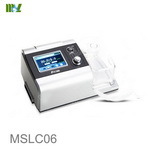 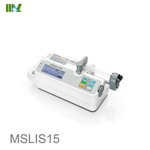 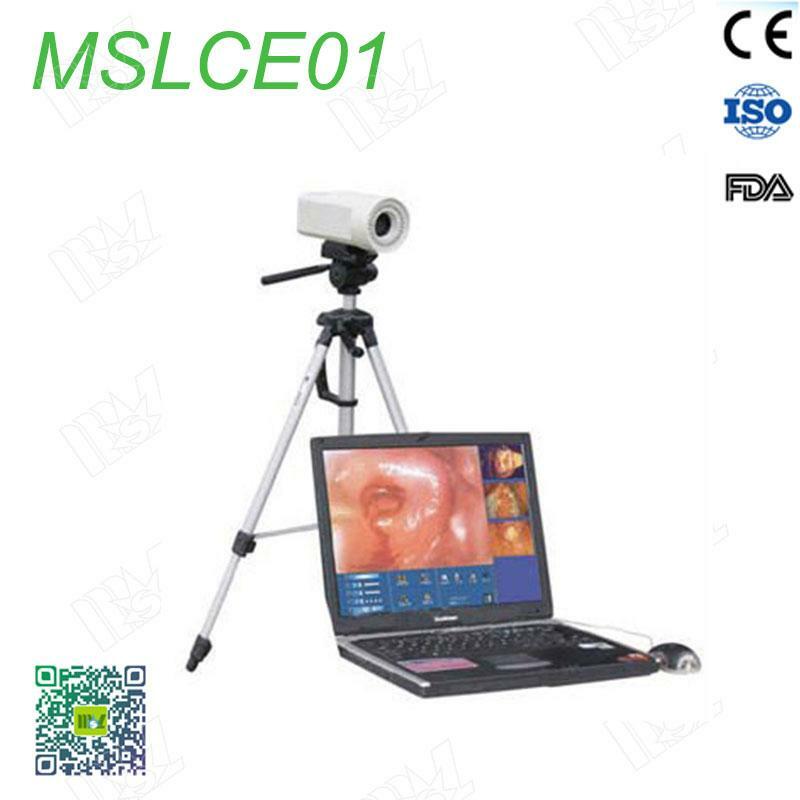 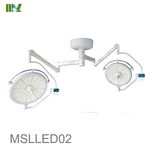 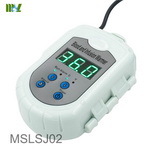 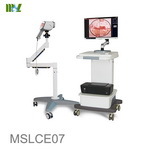 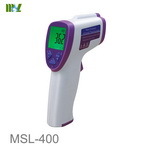 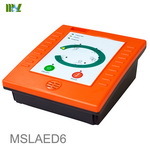 In order to save the SCA victims in the wide-range environments, the MSLAED8 is design to meet the requirements of IP55. 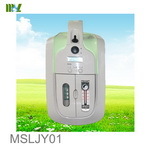 Energy Sequence: Programmable :30,30,50 Joules; 50,50,75 Joules; 120,120,150 Joules; 150, 150, 200Joules.